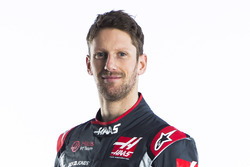 The Haas appeal against Romain Grosjean's disqualification from the Italian Grand Prix will be heard in Paris on November 1, the FIA has officially confirmed. 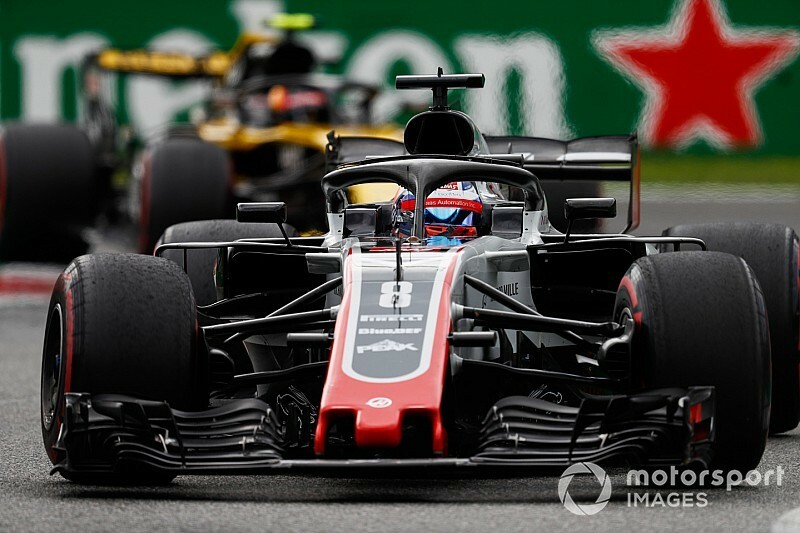 Haas believes that the Italian GP stewards were wrong to exclude Grosjean from his sixth-place finish at Monza for running an illegal floor. 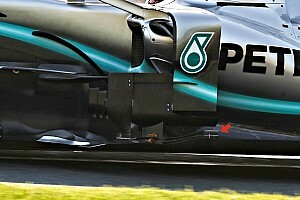 Although an FIA inspection deemed that the front of the floor did not have the required 50mm radius edges at the front, Haas insists it had not had enough time to respond to a technical clarification that had been issued before F1's summer break. 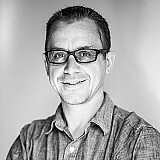 It had asked for special dispensation to run its latest version in Italy prior to making changes to Singapore, but it fell foul of a post-race protest from rival Renault. 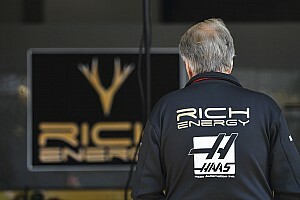 With Haas having lodged all its paperwork, the FIA has convened a meeting of its independent International Court of Appeal for the Thursday after the Mexican Grand Prix.